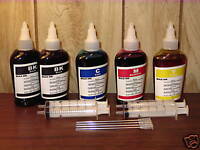 all-agar has no other items for sale. 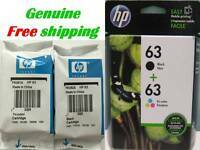 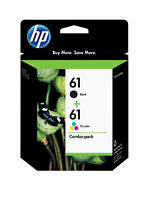 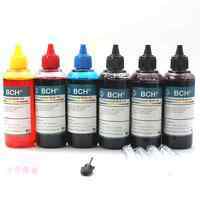 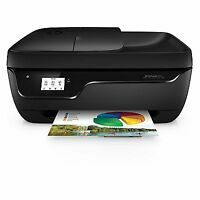 2-Pack New GENUINE HP #65 Black/ 65 Color Ink Cartridges Combo -Free Shipping! !